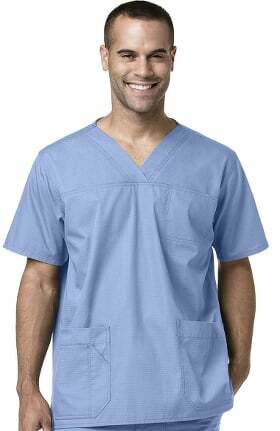 Scrubs that do their job so you can focus on yours. 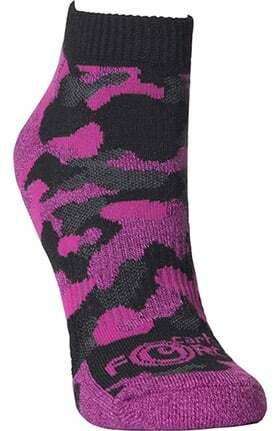 Providing extra strength to get through your toughest days. 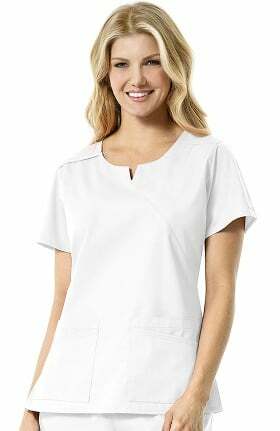 Styles that wick away moisture, resist stains and feel great. 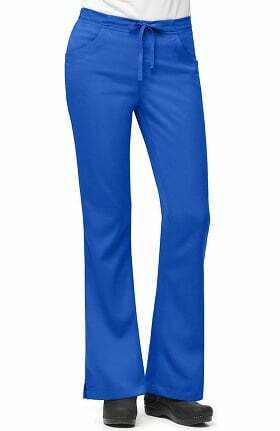 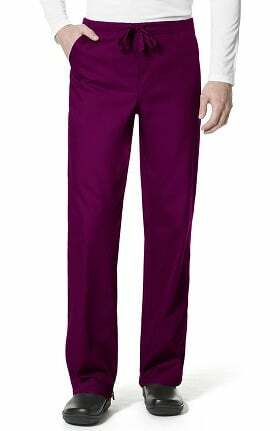 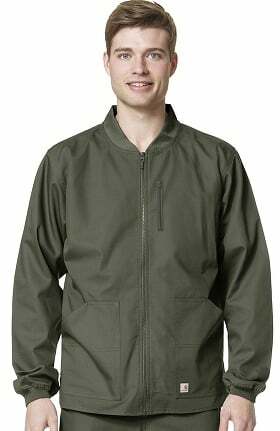 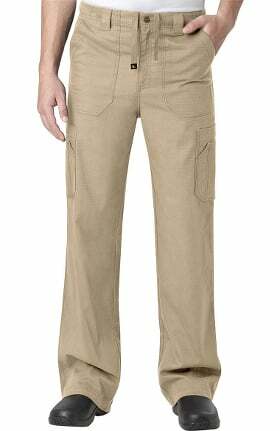 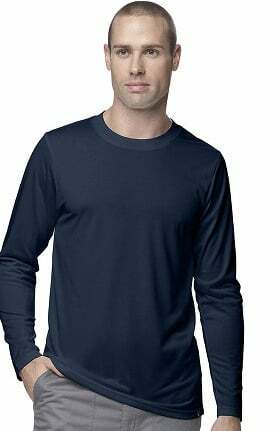 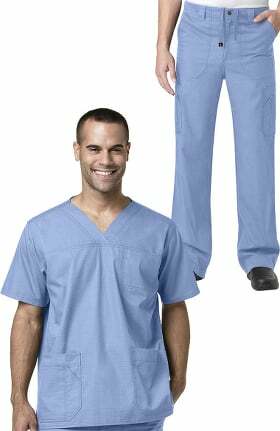 Rugged durability in tops, pants, jackets and underscrubs. 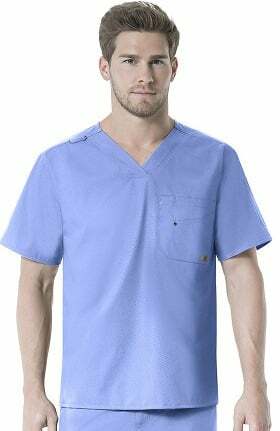 Rugged utility and comfort are the trademark qualities of Carhartt scrubs. 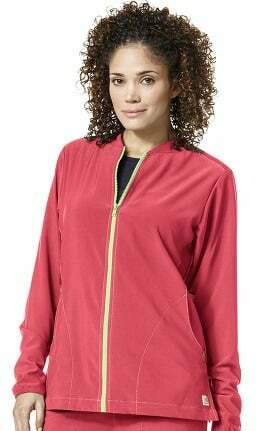 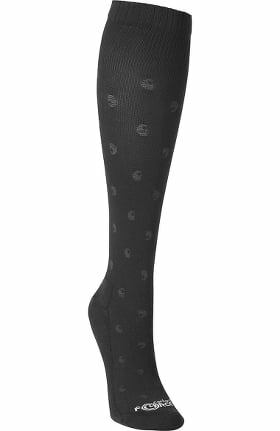 The CROSS-FLEX collection provides stylish and durable styles for women including prints and cozy zip-up scrub jackets. 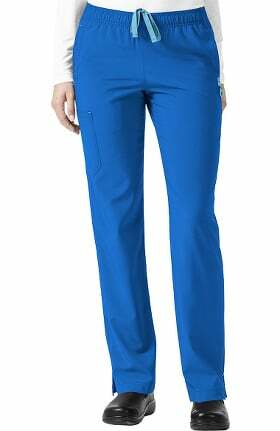 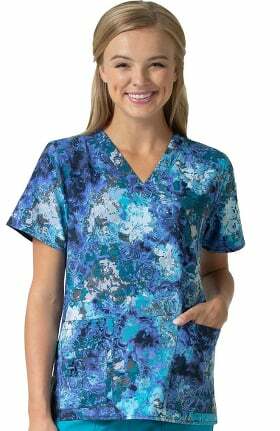 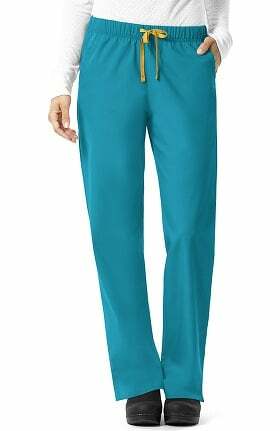 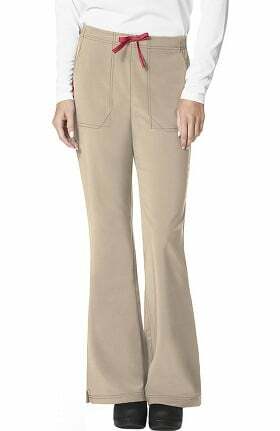 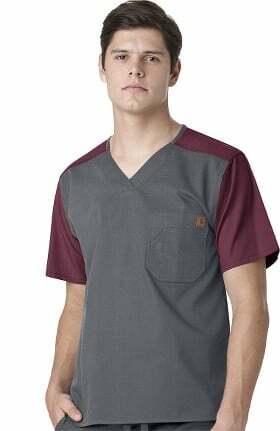 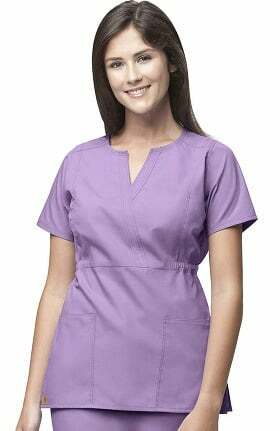 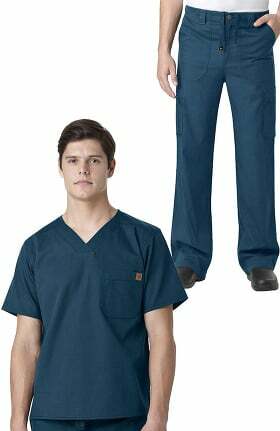 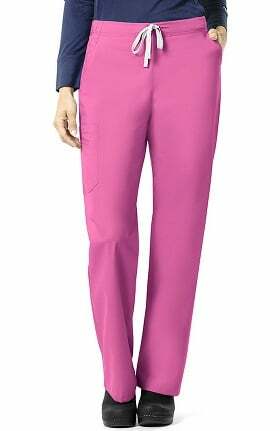 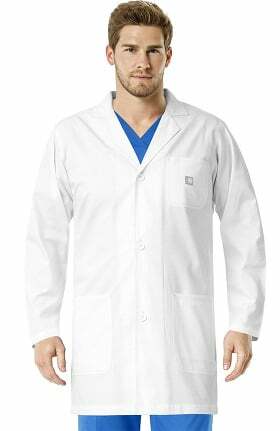 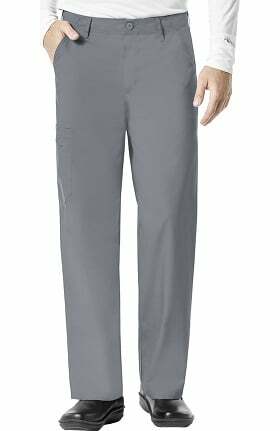 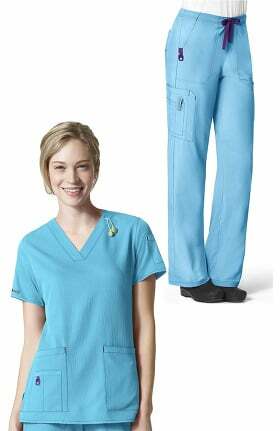 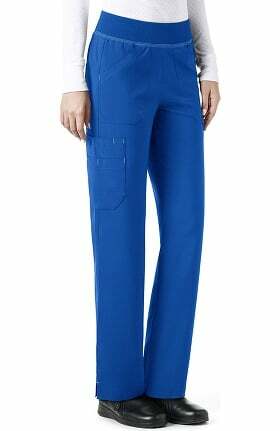 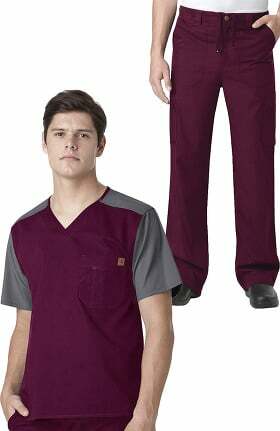 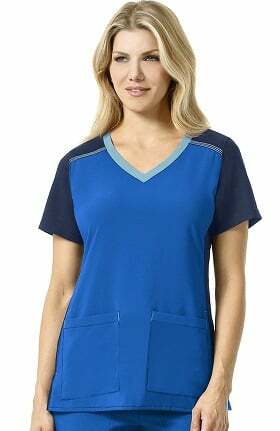 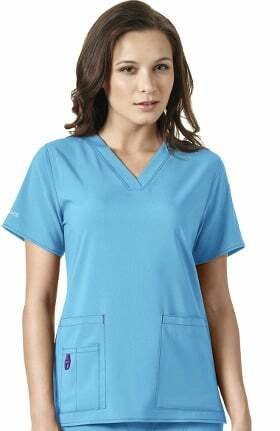 Ripstop offers scrubs for men and women that feature ready to wear details like zip fly pants, yoke seaming and knit trim on jackets. 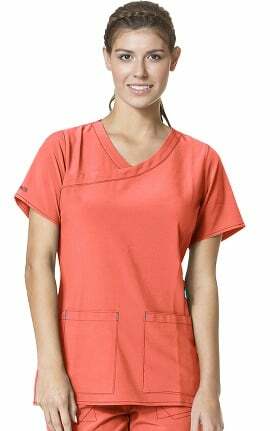 The latest technology in fabric is in many of Carhartt's most popular scrub styles. 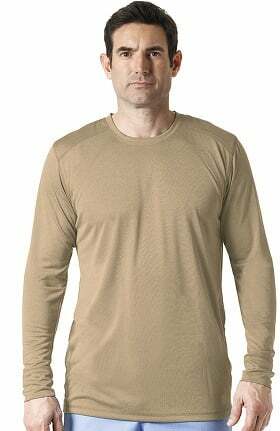 FastDry® technology gives fabric quick-wicking power to repel moisture and fluids. 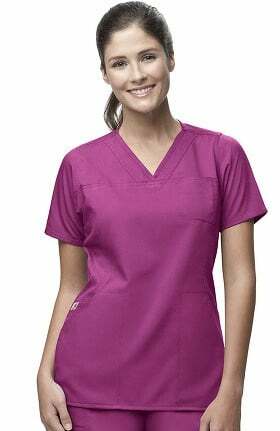 Stain Breaker® technology helps release stains so scrubs last longer. 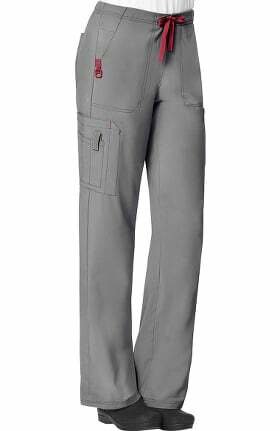 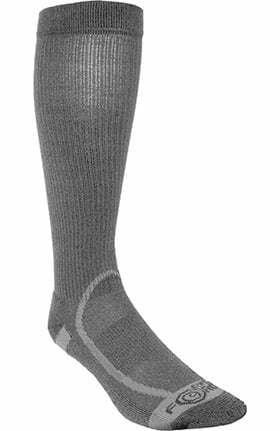 Rugged Flex™ gives you more flexibility and easy of movement for ultimate comfort. 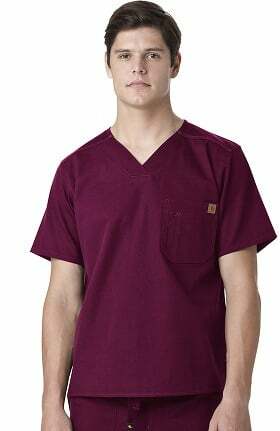 You'll also find underscrub t-shirts and lab coats from Carhartt, made with the same attention to detail. 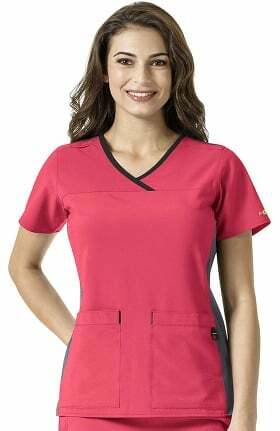 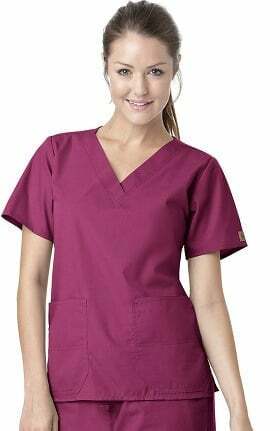 Each garment is designed to last in any setting from medical to dental and veterinary.